Regardless of age, weight, height, or other factors, women all have one thing in common: they need certain nutrients to function properly. The only problem is the human body doesn’t make all of these nutrients. In order to stay healthy and live well, you need to consume these nutrients through diet or with the aid of supplements. 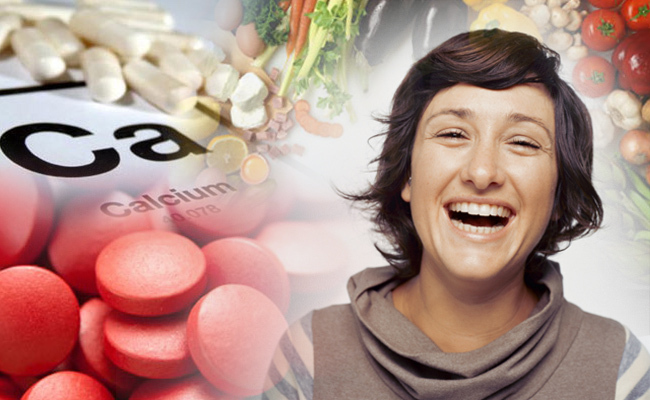 Among the most important supplements for women are calcium, iron, folate, vitamin A, magnesium, and biotin. · Calcium. While you probably know calcium is essential to strong bones, did you know it has other health benefits? Calcium is involved with sending messages through the nervous system, helps blood vessels and muscles contract and expand, and secretes hormones. If you are a woman, you begin to lose bone density in your twenties. Calcium helps defend your body against the negative side effects related to this. For postmenopausal women in particular, sufficient levels of calcium can reduce the risk of osteoporosis and other related conditions. · Iron. Iron is one of the biggest ‘helpers’ in the female body. It helps carry oxygen, aids the immune system, regulates internal temperatures, promotes proper cell growth, and assists in the production of red blood cells. Iron is especially important for women with heavy periods. The blood loss that takes place during your period actually depletes the iron levels in your body. Without the proper levels of iron, you face increased susceptibility to infection and other illness. · Folate. 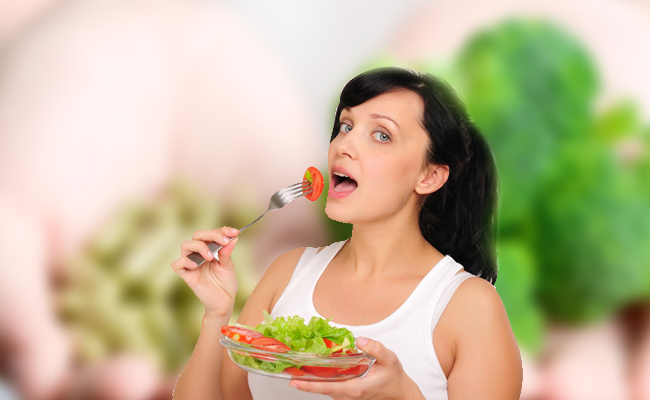 Pregnant women need healthy levels of folate. This nutrient plays a key role in the prevention of anemia, which can be devastating during pregnancy. A folate deficiency during pregnancy can cause premature births and neural tube defects in infants. One study shows women taking folic acid supplements reduce their risk of pregnancy complications by 72 to 100 percent. Folate is also important in maintaining a healthy nervous system and proper brain functioning. · Understand the Definition. The most common misconception with supplements is that they replace the need for a healthy diet and lifestyle. Supplements, by definition, are intended to complement an already healthy diet. They aid your intake of vitamins and nutrients, not replace them. · Eat Well. This means eating a healthy breakfast, eating regularly, eliminating junk food and simple carbohydrates, adding lean proteins, and taking in ample fruits and vegetables. · Supplement/Drug Interactions. If you are on prescription medication, it is best to check with your doctor before starting a new supplement. There can occasionally be negative interactions with particular drugs. · Lower Expectations. Supplements are used because they work, but people often need to lower their expectations. Supplements, in addition to a healthy diet, exercise, and stress reduction, can improve your quality of life; but it takes time. Don’t expect a supplement to change your life in day one. Practice patience and focus on the big picture. · Don’t Overdose. Supplements are healthy, but avoid the temptation to overindulge. Taking high levels of a vitamin can actually be dangerous and provide no increased benefits. For women of child-bearing age, high amounts of vitamin A, for example, can cause birth defects. · Timing. Many doctors and nutrition guides suggest taking an occasional break from supplements. The typical rule of thumb is to allow one day a week rest from supplements. Continue to eat vitamin rich whole foods on this day, but take a break from the supplements. Also, remember to drink plenty of water when taking supplements and don’t take them on an empty stomach. At Flawless Beauty and Skin, we offer a number of supplements to aid weight loss and promote healthy skin. Consider our Authentic Body Beauty 5 Days Slimming Capsules for one of the most advanced slimming and anti-cellulite formulas on the market. It works by reducing your appetite, increasing lipolysis, burning fat, decreasing cellulite deposits, and lightening and softening skin. It contains more than ten natural ingredients clinically proven to reduce weight and increase lean muscle mass. Active ingredients include Brazil virgin forest small grain green coffee extract, paraxanthine, theobromine, theophylline, garcinia cambogia, immature bitter orange, raspberry ketones, cayenne pepper, and green tea. Another favorite is the Sante Pure Barley New Zealand Blend with Stevia. This specially formulated supplement reduces inflammation in the body, protects against degenerative diseases, and promotes increased energy and natural slimming. It contains young barley grass, which has dozens of health benefits for the human body. It works as a detoxifier in the body and promotes regular bowel movements. Additionally, it can help neutralize excess acidity and create healthy PH balance. At Flawless Beauty and Skin, we are dedicated to helping you find your best you! We offer proven and effective products that we believe in and support. In fact, we use these products ourselves and understand all the benefits and advantages we talk about. In addition to supplements, we offer acne treatment options, skin whitening products, anti-aging products, beauty enhancers, and more. If you would like to discuss any of the products in more depth, don’t hesitate to contact us today! We would be happy to help you in any way we can. It is our desire to see our customers live happy and healthy lives.